No one has explained with as much precision as Regier how to eliminate drama and suffuse the workplace with more creativity, accountability and productivity than ever. A revolutionary resource! Life and work are a constant tug of war when people struggle against each other or with themselves to get what they want, causing relationships and entire systems to unravel. 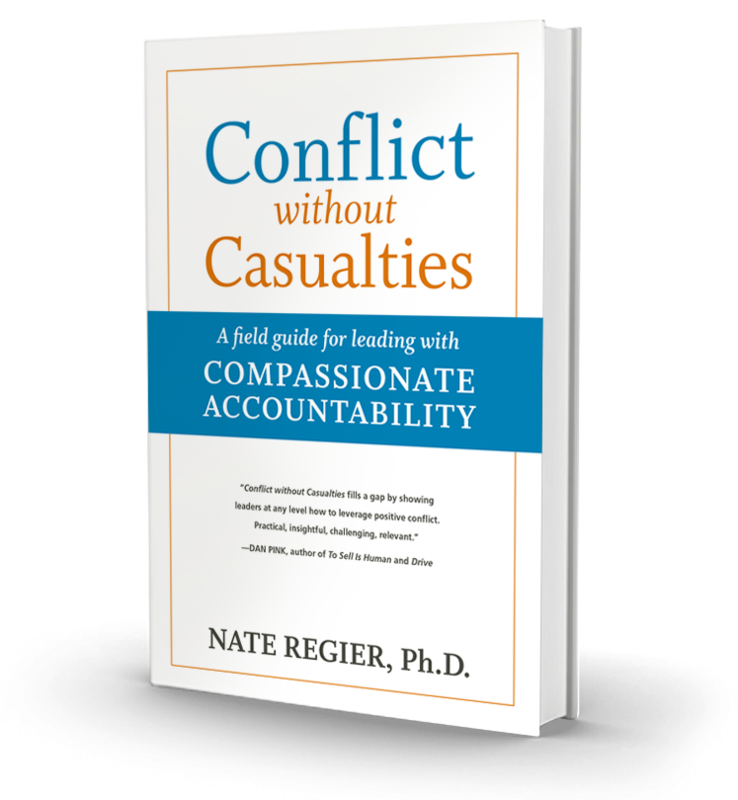 In Conflict without Casualties: A Field Guide for Compassionate Accountability™ clinical psychologist and transformative communication expert Dr. Nate Regier tells us it doesn’t have to be that way. The concepts and tools he shares can turn conflict into a partner for positive change. 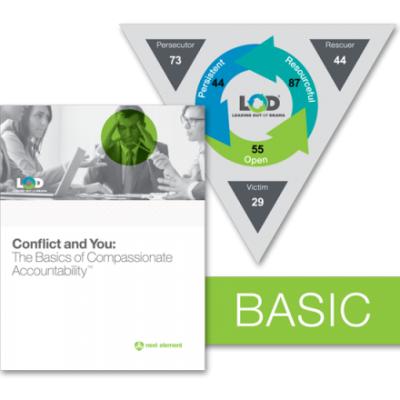 Provocative, illuminating, and endlessly informative, Conflict without Casualties will transform both the way you see and feel about other people and the way you approach conflict and accountability. In it, Regier brings us the collective intelligence of Next Element, the firm he co-founded that serves advises, trains, and certifies high-value change agents internationally. 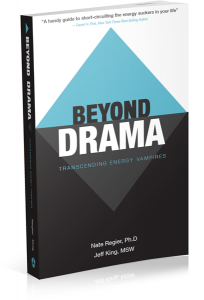 This book embodies the lessons of Leading out of Drama,® Next Element’s suite of training and certication tools. In true field guide fashion, it becomes the central reference point for Next Element’s work across the world. Conflict without Casualties holds the power to change the dynamic at work. Your personal relationships will never look the same. Regier invites us to replace the unrealistic, sometimes punishing, even crushing demands we exact on both our colleagues and loved ones with openness, resourcefulness, and persistence.